As we reported last week, a Seattle NHL expansion team could be in place for the 2021 – 2022 season. 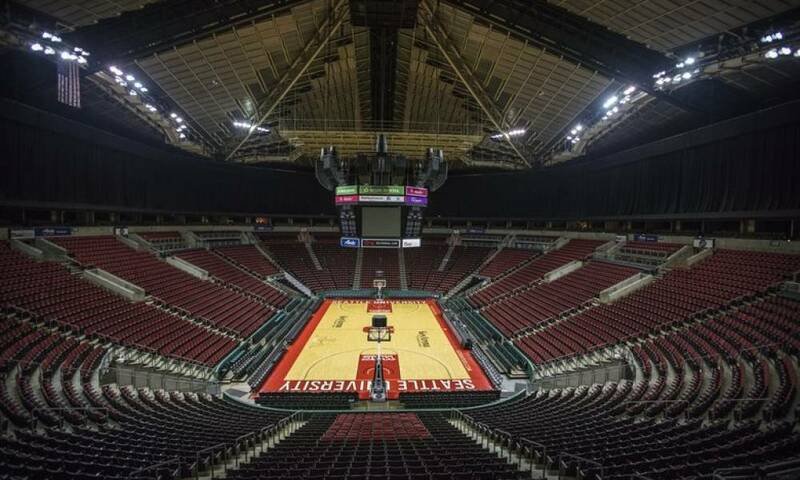 If an expansion is awarded to Seattle, the team would play in a renovated KeyArena. The Seattle Hockey Group, who are behind the expansion push, have earmarked $700 million to renovate the stadium. However, they won’t be allowed to begin work on KeyArena until the NHL has officially granted the city a franchise. The news comes from Seattle City Council who last week added a clause to their agreement with Oak View Group. The Oak View Group are behind the KeyArena renovation plans. Want $250 to bet on NHL futures? The clause stipulates that renovation cannot begin until the NHL officially confirms the expansion franchise. This comes just under a month before the NHL is set to meet with Seattle Hockey Partners. SHP is led by David Bonderman, Jerry Bruckheimer and Tim and Tod Leiweke. They will meet with NHL officials in the hope of moving the process forward. However, this probably won’t be much of an issue, according to Jared Clinton of The Hockey News. Marshall Foster, director of the Seattle Office of the Waterfront and Civic Project says the clause is not controversial. In fact, it was agreed to without much difficulty. According to NHL Deputy Commissioner Bill Daly, a vote on the Seattle expansion will take place no sooner than December. Per Daly, “We would have a vote in person” at the annual December meeting in Florida. He says that the new team would enter the NHL in the 2021 – 2022 season.